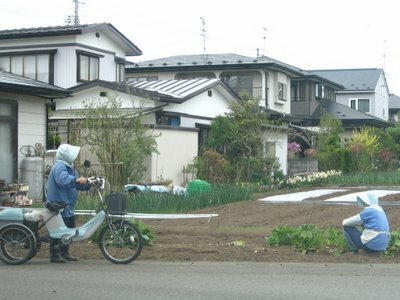 They work there every day, cultivating millions of onions. Welcome to the family! Another DP from Japan...looking forward to all your photos! Hi ! Sorry I havent visited until now, pls. dont think of me as a bad neighbor,pls..! Anyway, its planting season here too.., komachi rice. Hi, midnitebara! Of course I don't! Here they just start planting rice, too (see next post).